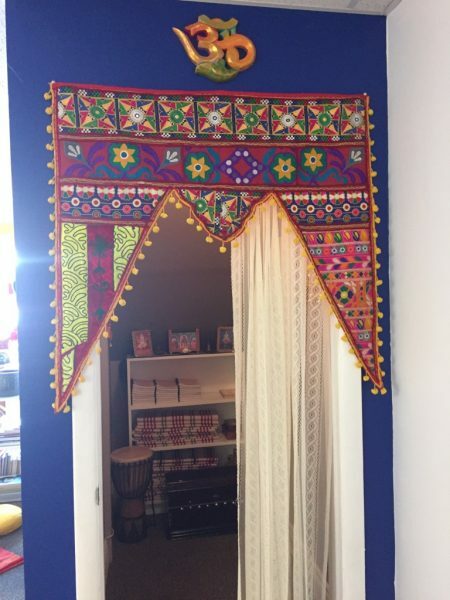 Nestled in the heart of Olde Riverside, Cave of the Heart is a Holistic Centre specializing in Complimentary Treatments as well as a Yoga Studio offering Classes and Workshops for all Spiritual Seekers. 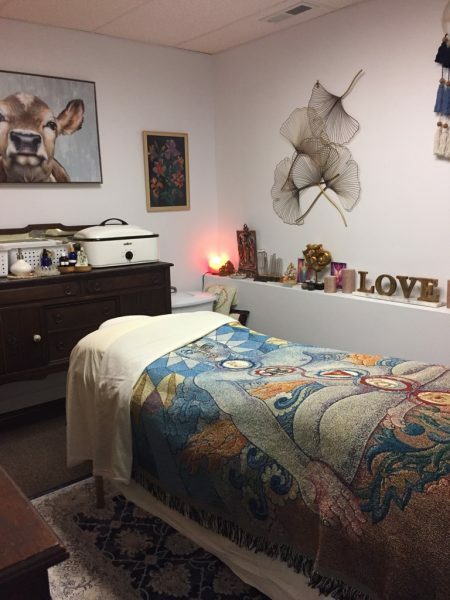 The Holistic Practitioners at Cave of the Heart are dedicated to helping each client in their healing journey by offering a variety of treatments for Mind, Body and Soul. In addition to the Cave of the Heart Holistic Services, we are also home to Domā Holistics and Zen Healing. A combination of Holistic Treatment and a consistent Yoga Practice can help one recognize the Light within themselves and in others. The Light is within the Cave of the Heart, and can often become dim due to life’s trials and tribulations. Igniting this Light can bring us closer to our True Divine Self and ultimately closer to God, the Universe and or Divine Consciousness. The Yoga Classes offered at Cave of the Heart focus on Hatha, Sivananda and Yin Yoga. 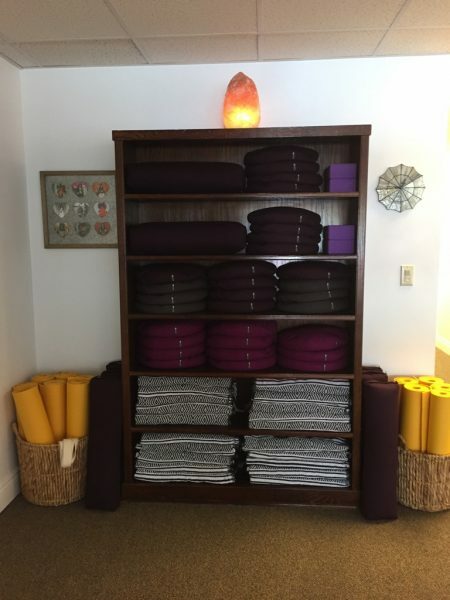 Mantra (Chanting), Meditation (Mindfulness), Pranayama (Breathing Techniques) and Asana (Physical Postures) are woven throughout each class to encourage a deep Spiritual Yoga Practice. In addition to Yoga Classes, Satsang and Kirtan are also offered. Satsang creates a community among Yogis/Yoginis, Healers and like-minded individuals. During Satsang, we come together as a group to Meditate, Chant and read from Spiritual Texts. Satsang is both uplifting and comforting and is highly recommended for those on the Spiritual Path. 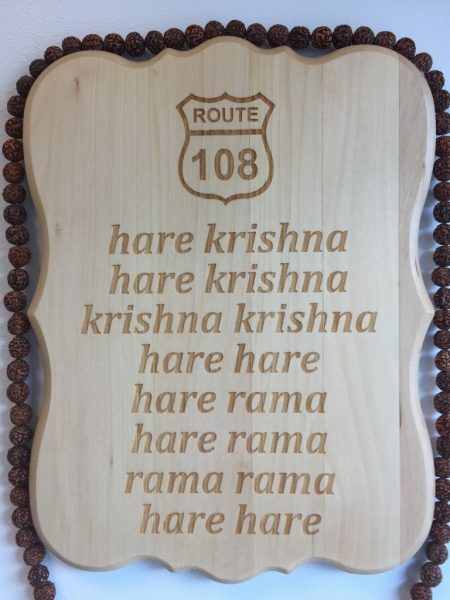 Kirtan is a form of Bhakti Yoga (Path of Devotion) which emphasizes the healing benefits of Chanting. It is performed in a call and response fashion, so no previous experience is necessary. Through repetition of Sanskrit Mantras the mind can reach a state of quiet consciousness. Kirtan is held monthly and is led by The Kirtaneers, a group of Bhakti Yogis and Yoginis from Cave of the Heart. Karma Yoga is selfless service and is a wonderful way to help others without expecting anything in return. It just makes you feel good! We have a group of amazing Karma Yogis who help out at the Holistic Centre and Yoga Studio Monday through Saturday from 11am-2pm. This service will also include front reception, so please feel free to stop by for a visit! 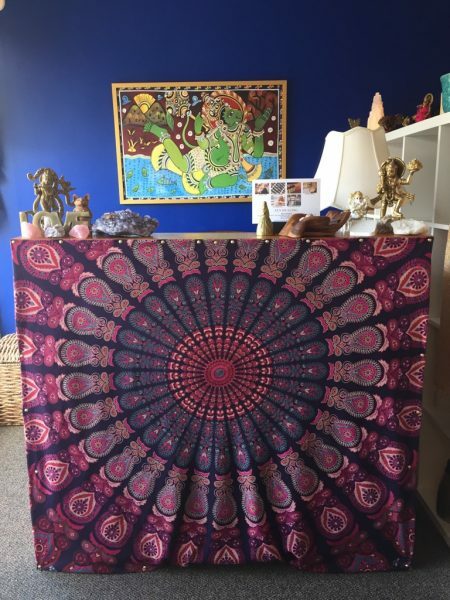 We will also have little treasures available for purchase such as Aromatherapy Products and Diffusers, Bach Flower Remedies, Natural Soaps from Sunpowered Soap Company, Healing Gemstones, Books, Incense, Himalayan Salt/Selenite/Amethyst Crystal Lamps and Spiritual Bracelets/Malas/Necklaces (Handcrafted by Barbara Lam, Nancy Dayā Drew and Kimberly Palazzi). 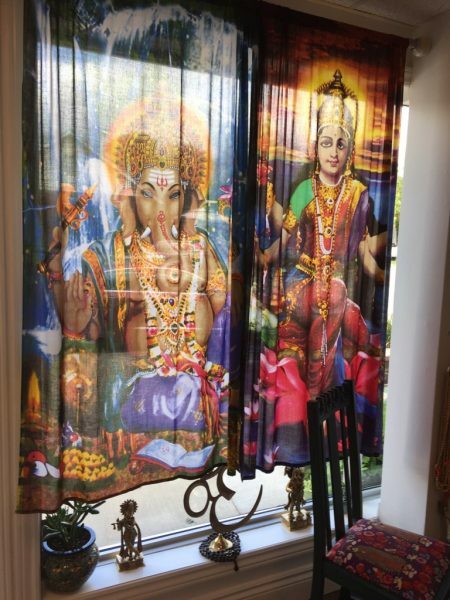 Want to help as a Karma Yogi? 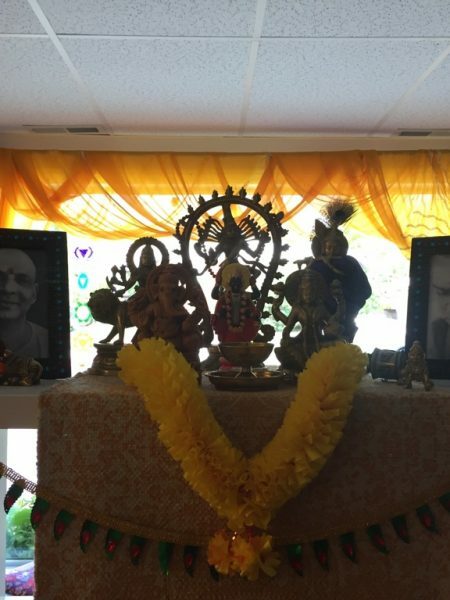 Come to our Karma Class and or Satsang on Wednesday evenings or Kirtan at the end of each month; all your donations will be given to help support amazing causes in our community as well as around the world! 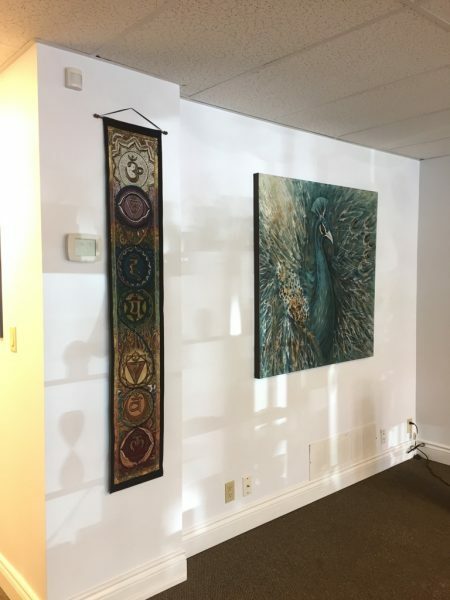 Reception is open from 11 Am to 2 Pm Monday through Saturday. Hours may vary during holidays.